Bold, rugged looks and a strong stance immediately mark the Renault Koleos out as a true SUV. The exterior is designed to turn heads with ease, while the refined and spacious interior comes fitted with quality materials throughout, plus a host of innovative technology features. 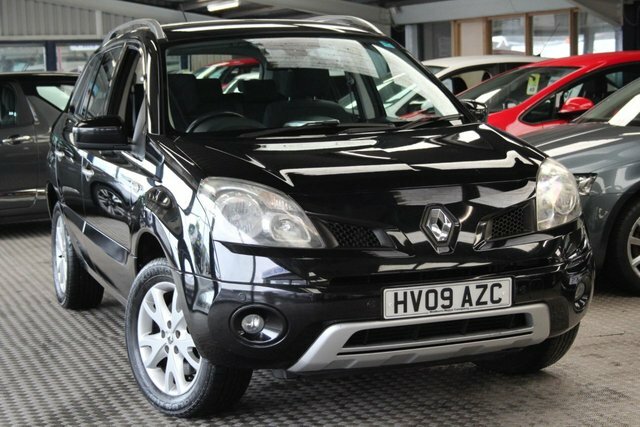 Why not come and discover the full range of used Renault Koleos models for sale in Blyth by paying a visit to Foreoax Limited today. We're renowned as a leading supplier of quality used vehicles and if you drop by our showroom you'll be able to browse the complete range of used cars in stock. A warm welcome is guaranteed and a member of the team will be on hand to offer advice and guidance.